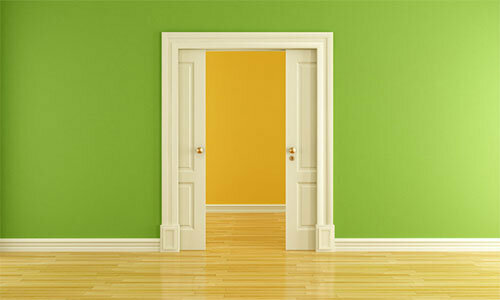 If you would like receive updates from our company – please subscribe. 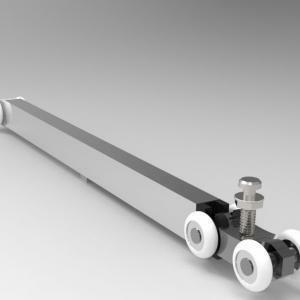 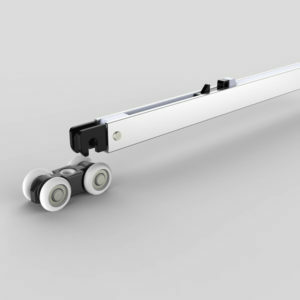 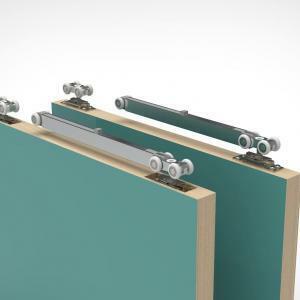 How Do Sliding Track Systems Work? 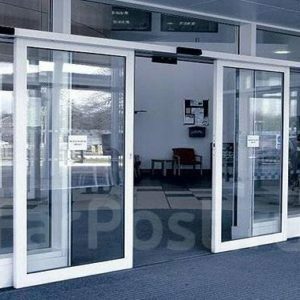 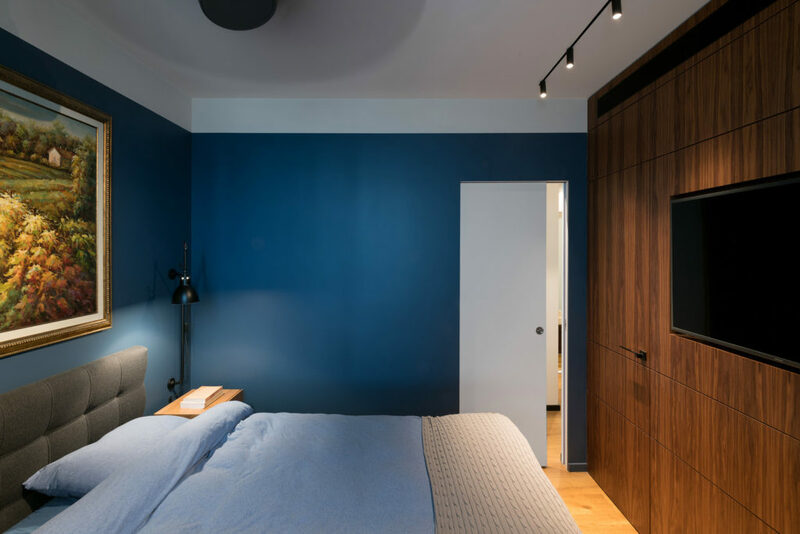 What are Telescopic Sliding Doors? 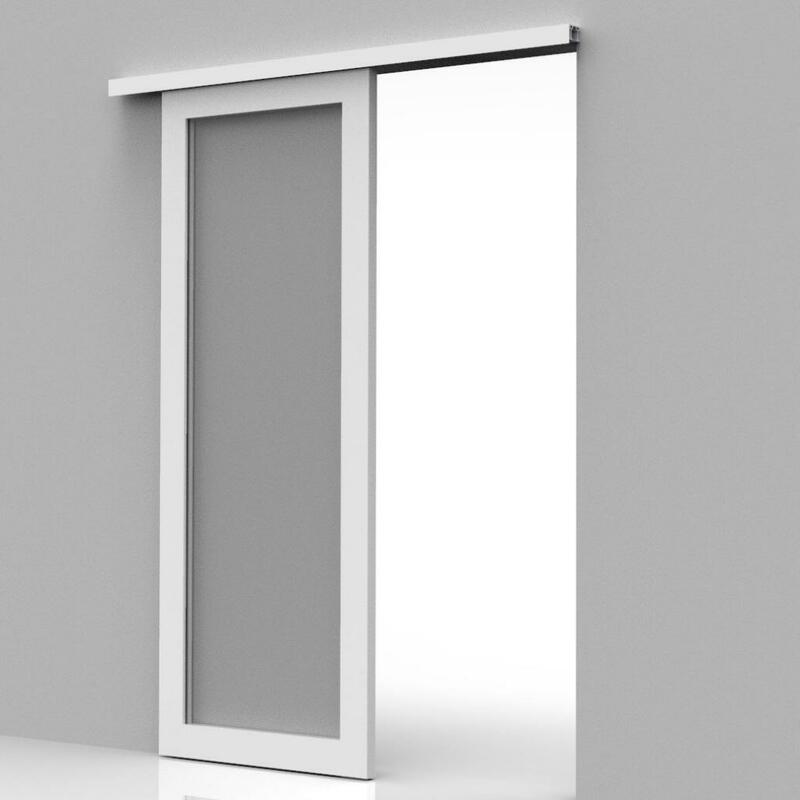 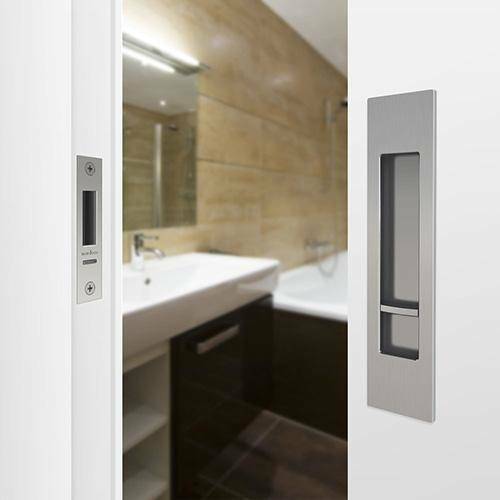 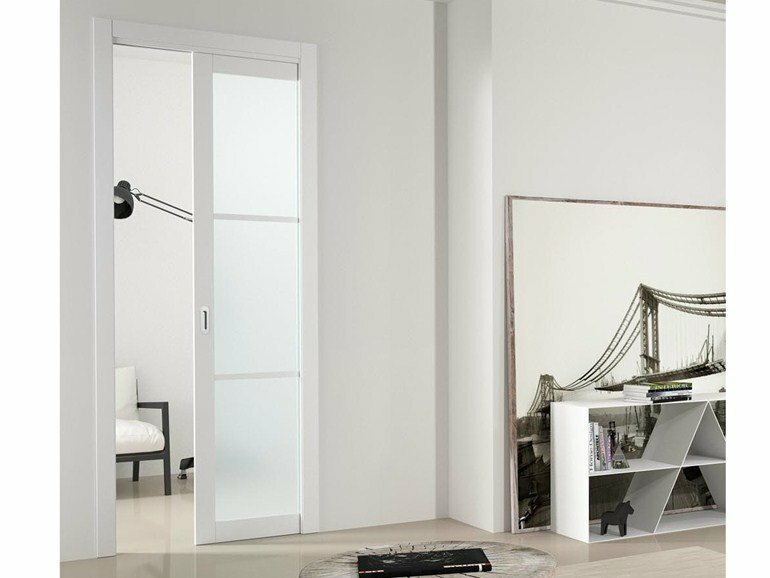 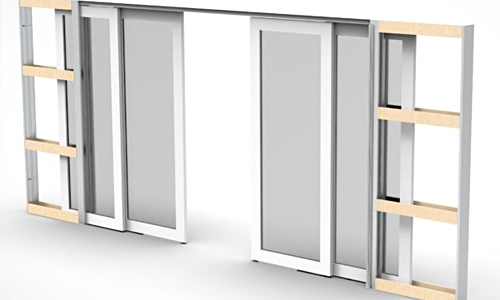 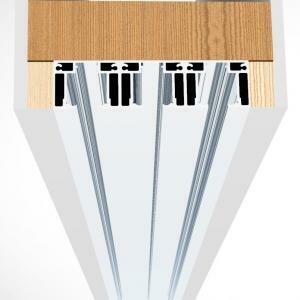 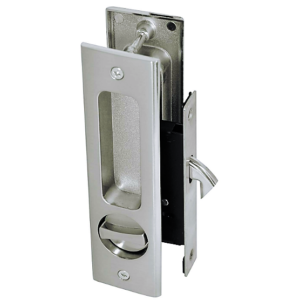 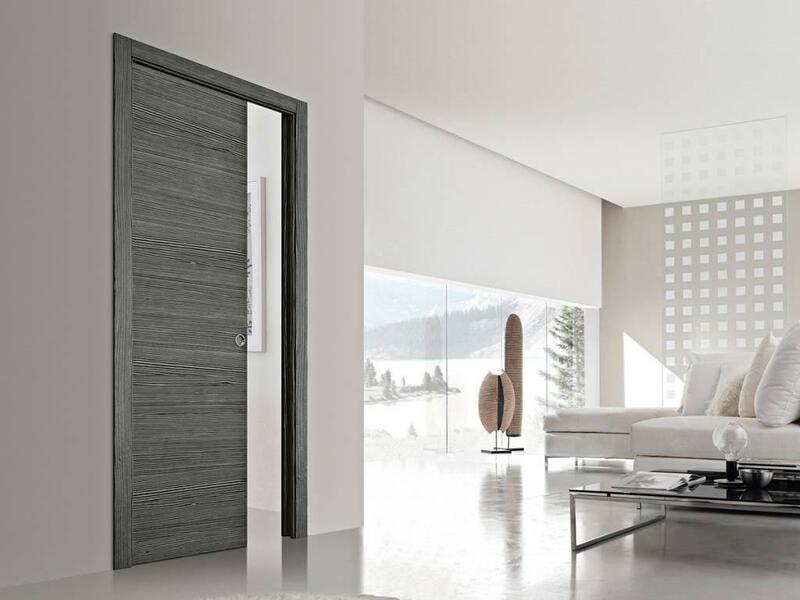 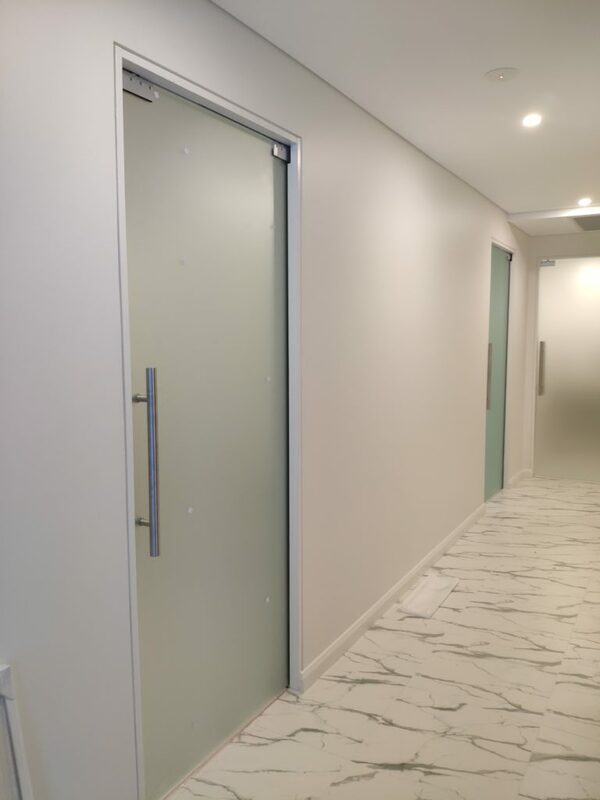 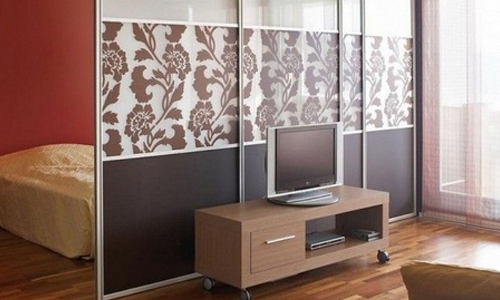 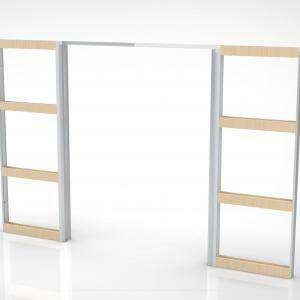 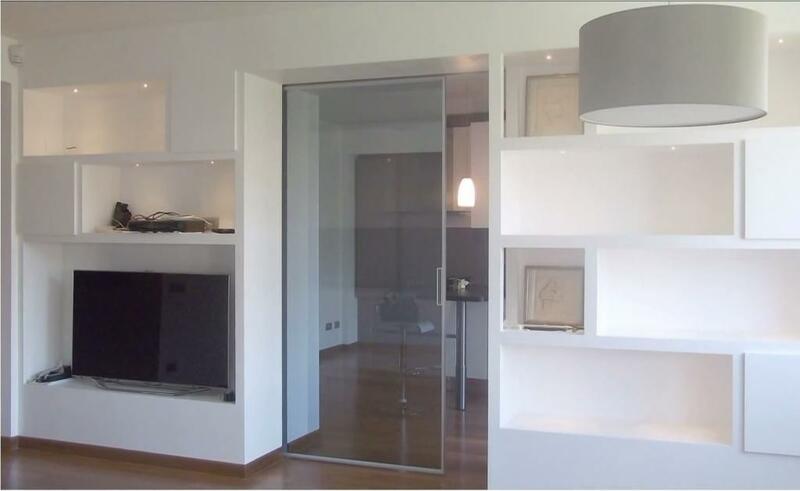 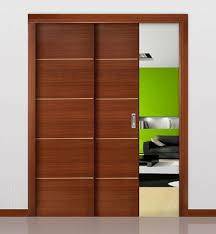 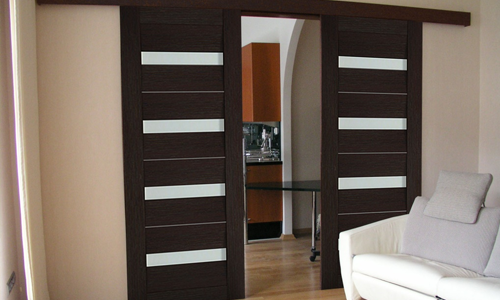 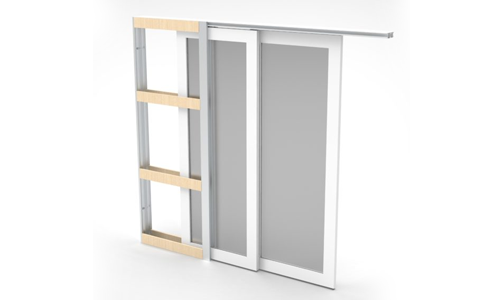 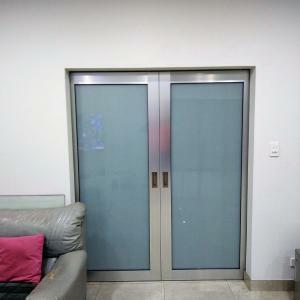 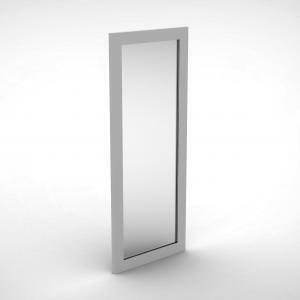 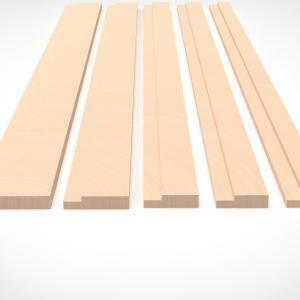 Cavity sliding doors are a specialised door design that places a sliding door within a cavity. 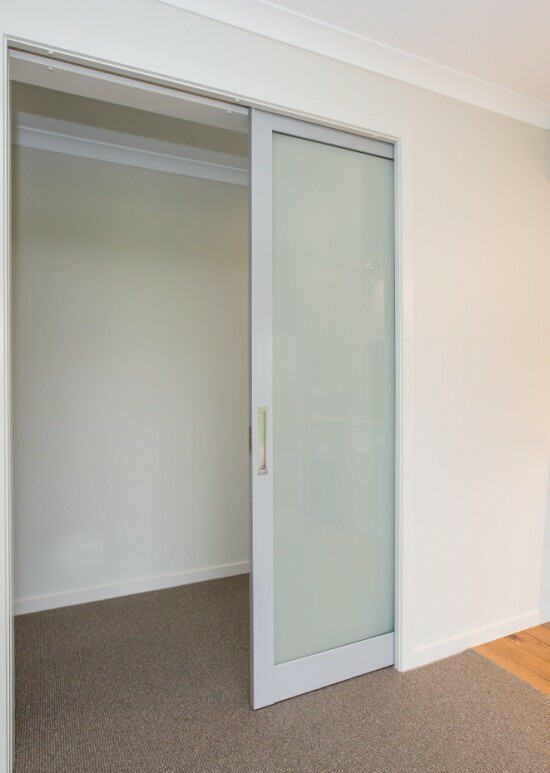 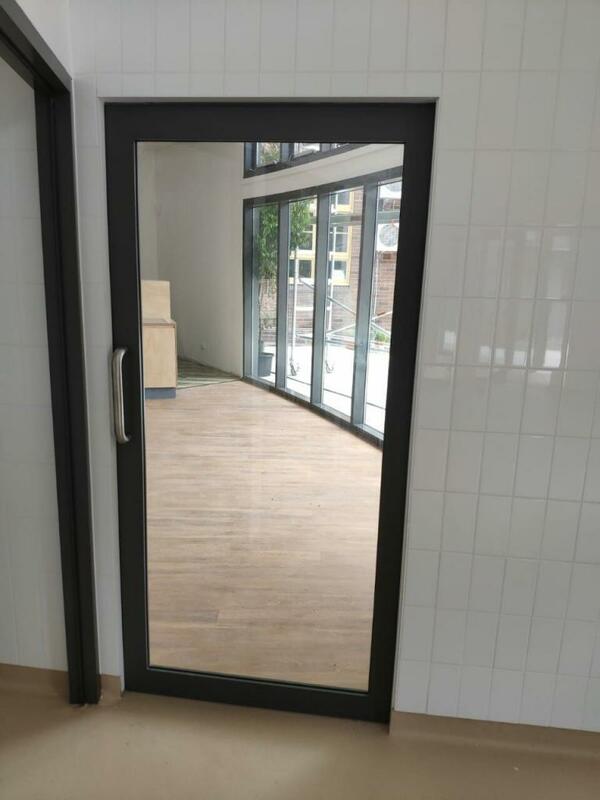 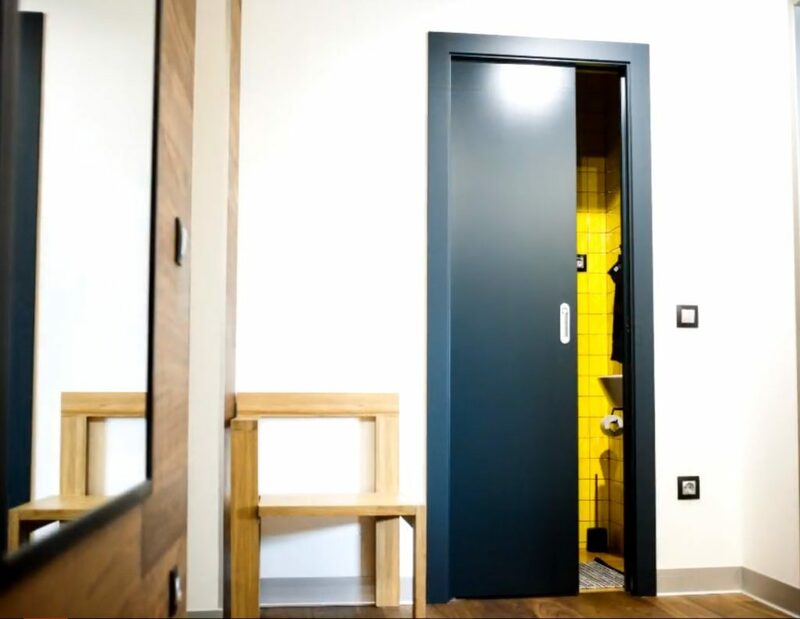 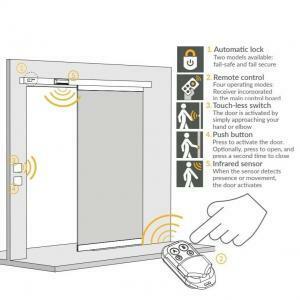 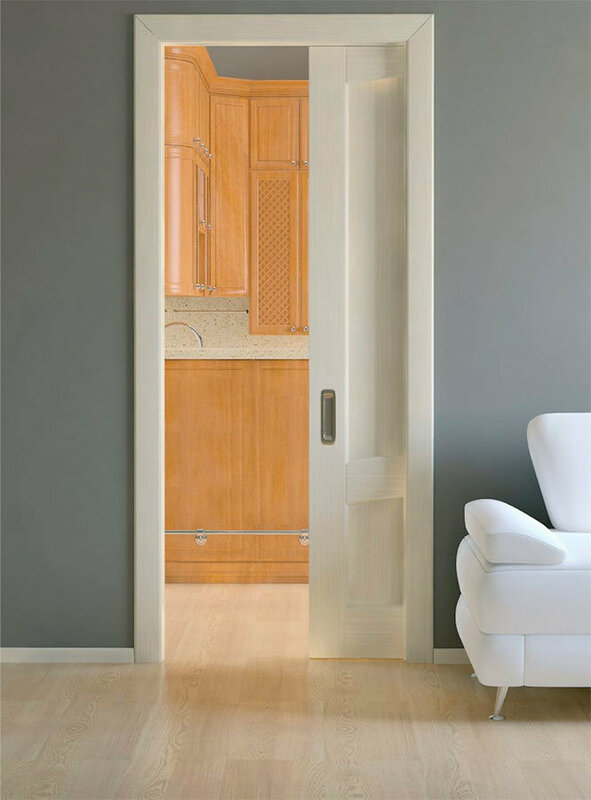 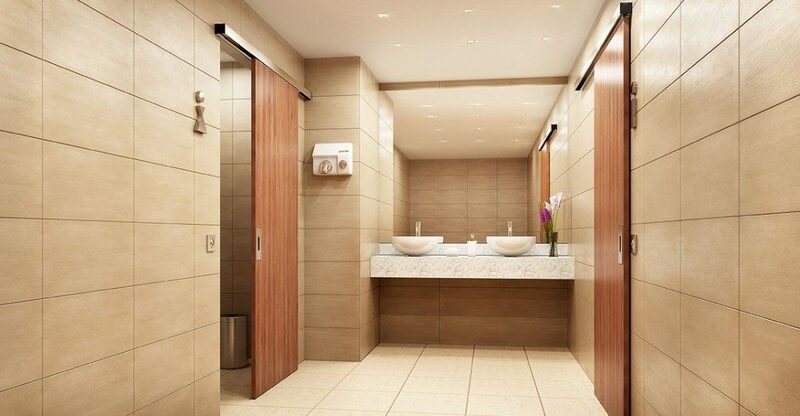 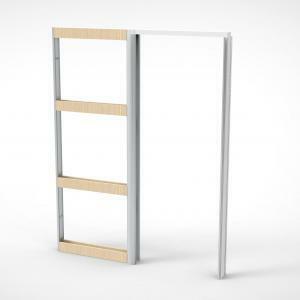 This ingenious design saves valuable floor space and provides significantly easier access than other types of doors. 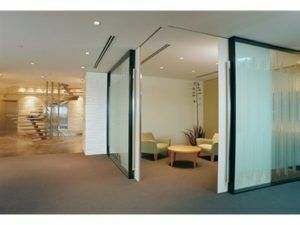 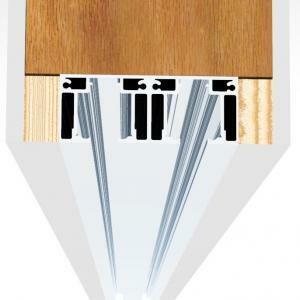 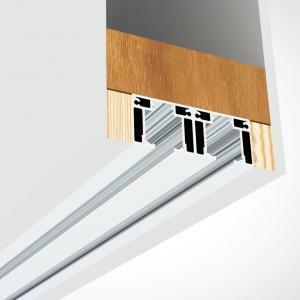 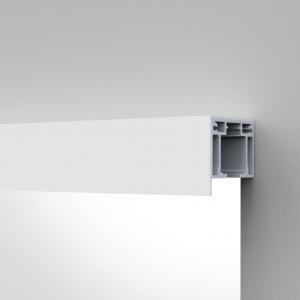 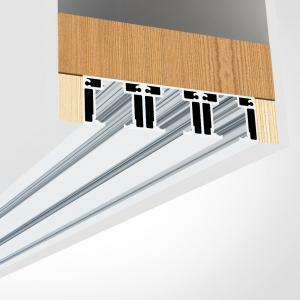 Cavity sliding doors, benefits . 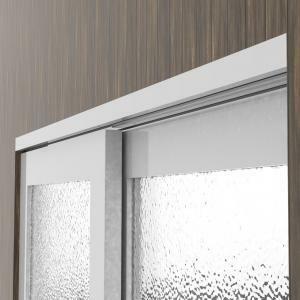 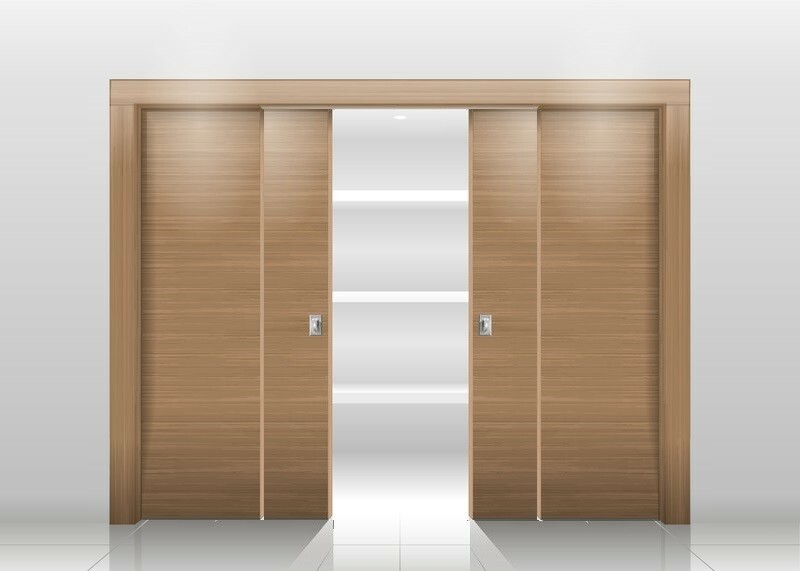 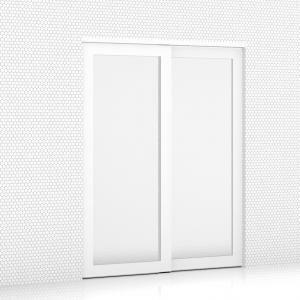 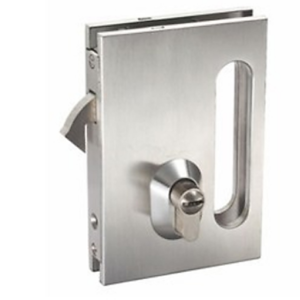 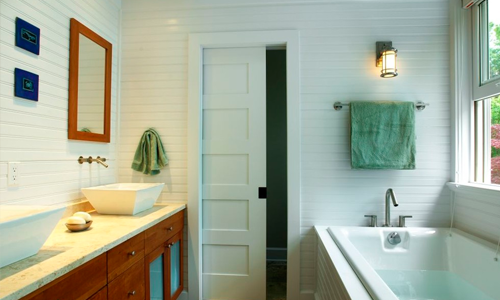 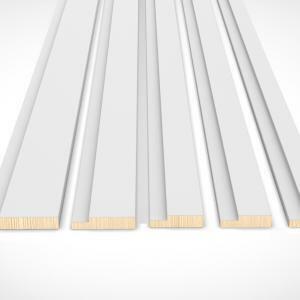 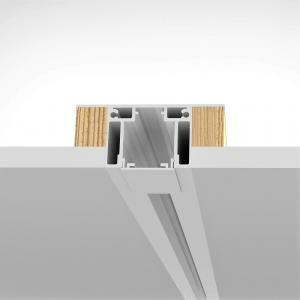 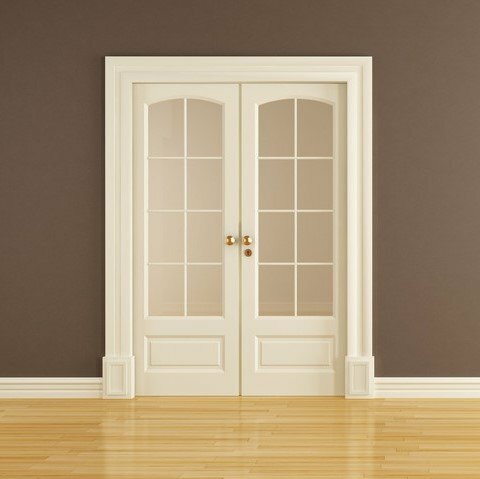 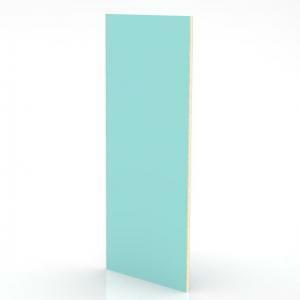 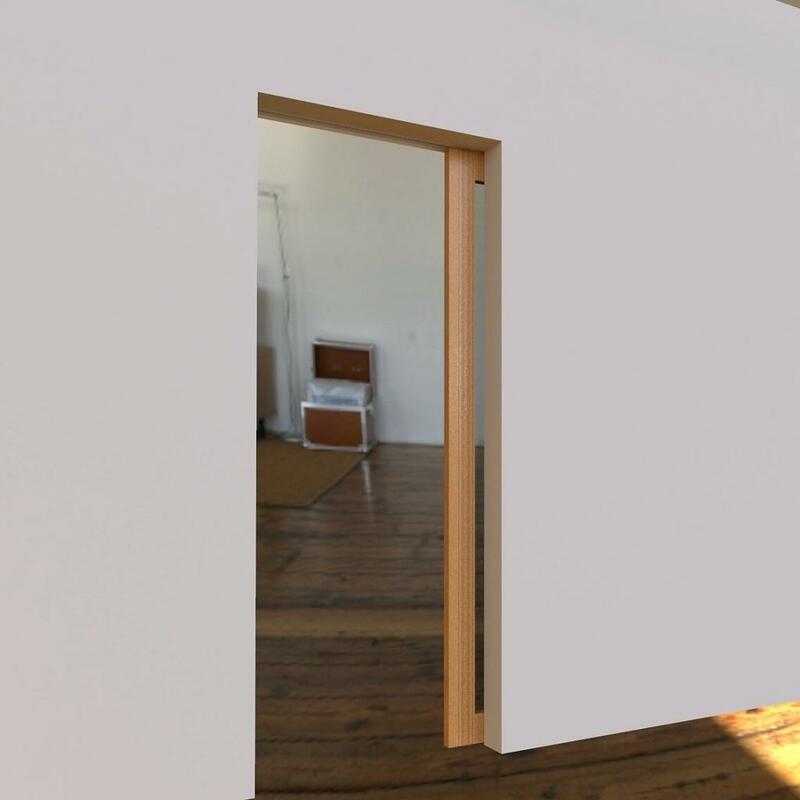 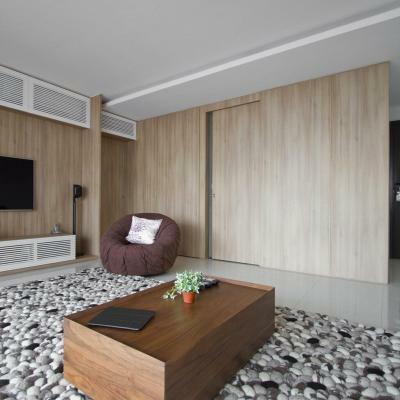 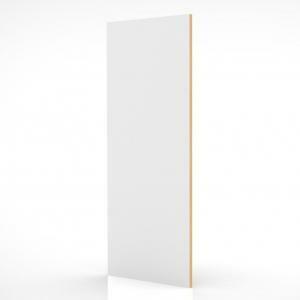 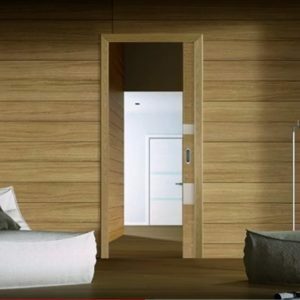 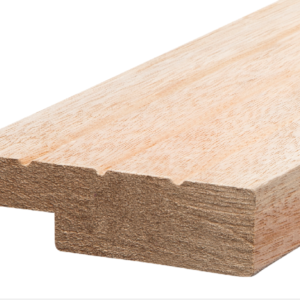 What is a cavity sliding door?